I LOVED this book. I actually loved it so much there is a quote from this novel on the wall in my room. I just couldn't get enough of Puck and Sean Kendrick and would love to see them in another story! 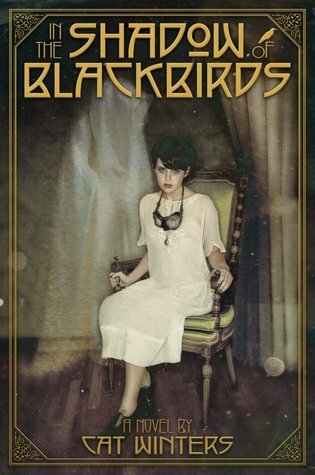 This novel had such an interesting premise; alternate worlds, shades, great world building. The only thing that could make this novel better was if there was a sequel. I really liked this novel which takes place on a school trip to London. It would be cool to see what happens in the characters daily lives once they get back to the states. This book was released in 2002 and when I was reading The Maze Runner I kept thinking of this novel and just how awesome it was. I'd love to see more of these characters and maybe they could be returned to the arena? Ok, I don't want a sequel to this novel I just want the ending. Dickens died while writing this novel so no one actually knows what happened to Edwin. Many authors have written their own endings but I would love to know what Dickens actually intended for the character. I know that there are companions novels in this series but I wouldn't mind a second book that just featured Anna and Etienne, I could read about those two all day! They are just too cute. I really liked the setting and plot of this story. It was fun and vaguely reminiscent of The Beautiful Creatures without such strong good vs. evil themes. It would be nice if there was a sequel in this same setting! Random fact this is one of my favorite books. The mystery is great, the characters are awesome, and I just devoured this story. 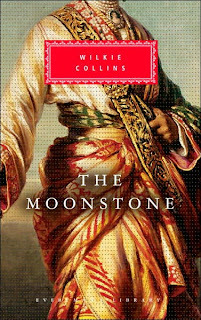 It'd be fun to read another mystery in this same era written by Collins. This has been my favorite book so far this year. That ending was bittersweet and I just loved the WWI/Spanish Influenza time frame. I also really liked that the book was set on the west coast. I honestly just cant wait to read more novels written by Winters! 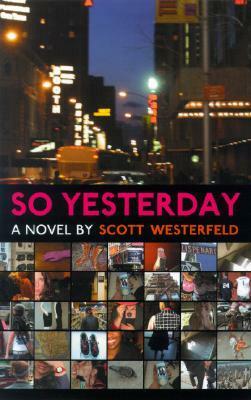 I went through a pretty intense Scott Westerfield phase and this was my favorite book written by him. I just liked the voice of the main character and definitely wouldn't mind reading a sequel to So Yesterday! Anna and the French Kiss made my list too! I want more Anna and Etienne too, not just snippets. I would LOVE to see a sequel or at least a little novella (which is so popular these days!) of life after that trip in Meant to Be!! Great list!I haven't read Anna and The French Kiss yet but Lola and The Boy Next Door made my list...And I really want to read Meant To Be as well! I want to read quite a few books on your list :-) Great choices! LOVE Anna and the French Kiss. It's one of my favorites. 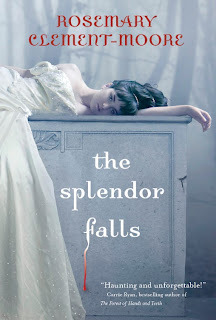 I need to read Splendor Falls. I really liked the author's Texas Gothic. I'll have to check it out. Great list! Nice list! I can't say I'm familiar with any of these books, but some of them sound kind of cool. Aww, ANNA AND THE FRENCH KISS (I almost put it on my list, but didn't because they appear in LOLA) and MEANT TO BE would have such cute sequels, and I would totally read them! Scorpio Races made my list too! I really need to read some of the others though. 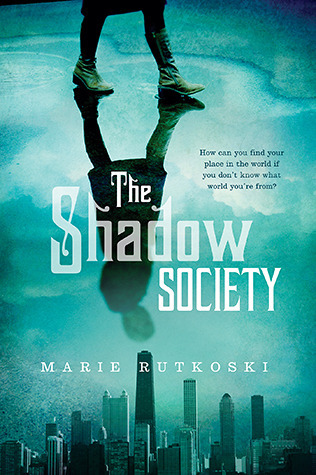 The Shadow Society and Meant to Be have been on my tbr list forever it feels like. I need to get on it. And yes, there needs to be another Anna/Etienne book. I want a more adult one of them in their senior year of college or something. I wonder if the book Lauren Morrill has coming out is a companion to MTB. Nice list and thanks for stopping by. 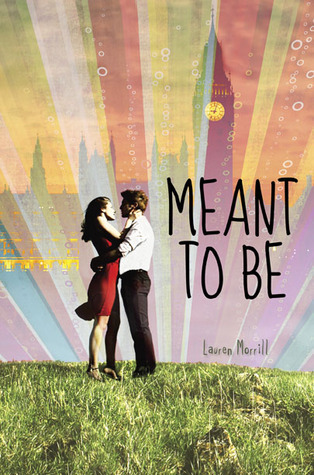 I just checked out Meant To Be from the library! Looking forward to reading it! I was about to pick up Meant to Be at the bookstore. The cover spoke to me :) But I hadn't heard anything about it, so I passed. Now I REALLY want to get it. 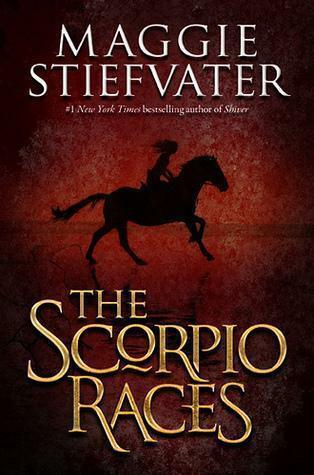 And triple yes to The Scorpio Races!